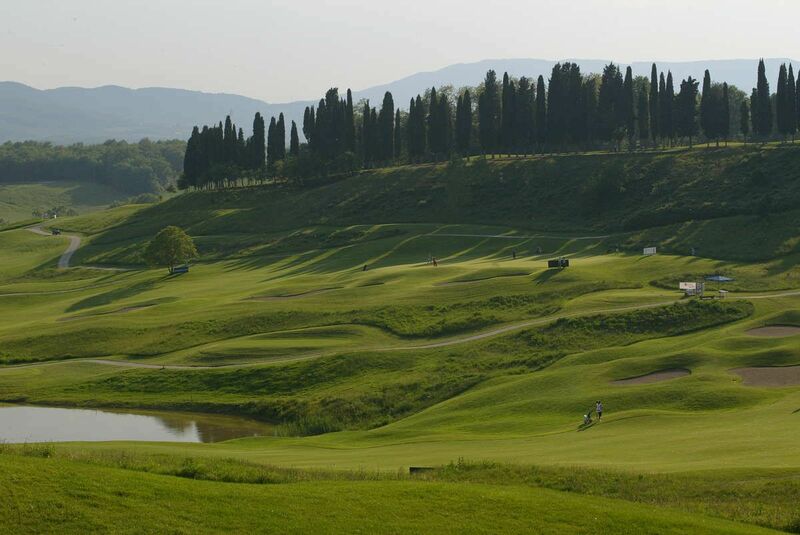 The Poggio dei Medici golf is a 18-hole exclusive course in the heart of the green Mugello Valley. 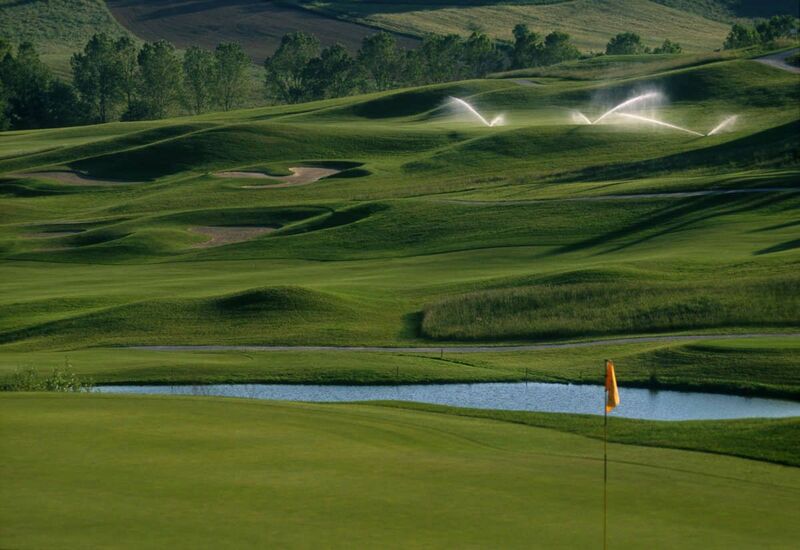 The course was designed by Italian architect Alvise Rossi Fioravanti and by professional player Baldovino Dassu. It can be tricky, specially of their undulating water hazards. The Course allows for four different playing routes within its 18 holes . 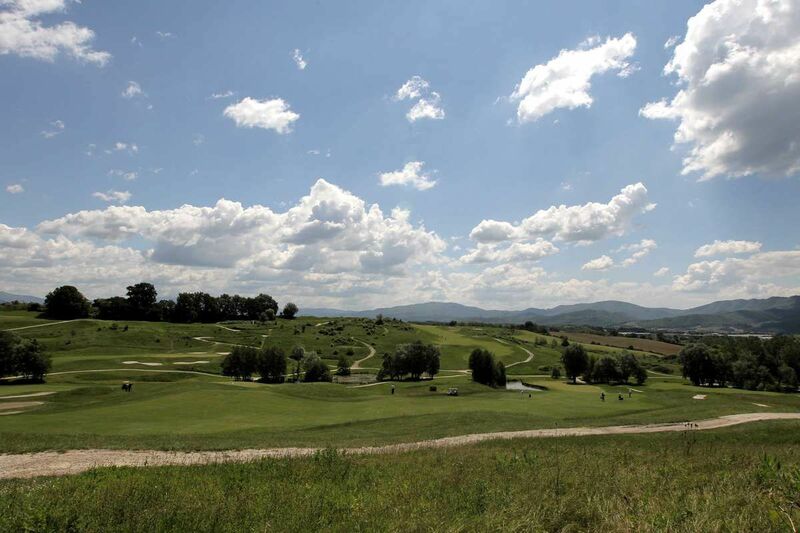 As you play this fascinating course, you can also appreciate the typical Tuscan scenery , viewed from a vantage point near Scarperia . 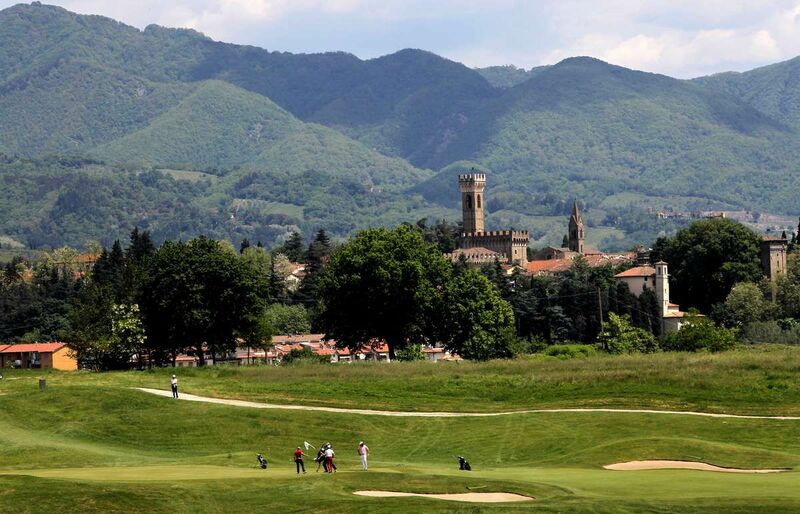 You will find yourself on a world-class Golf Course deep in the countryside, only a few kilometres from Florence. Poggio dei Medici Golf and Country Club offers a championship course and 16th century Club House , all within easy reach from international airports of Florence, Bologna and Pisa. 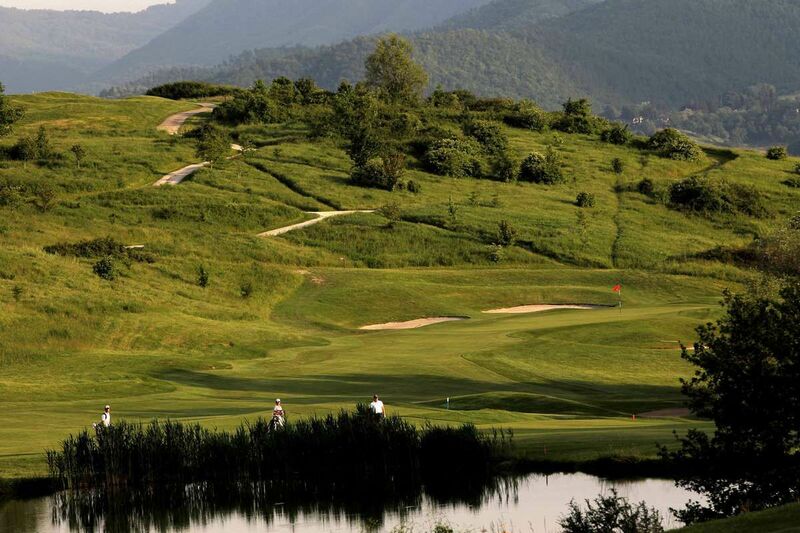 Poggio dei Medici Golf Club is not yet in our pool of Golf Courses for orders.